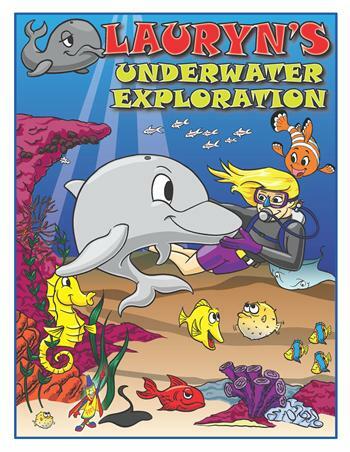 Meet Mr. Dolphin as he introduces (your name) to all his aquatic friends under the sea. 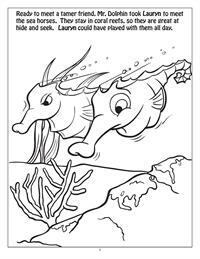 (your name) races with eels and plays hide and seek with seahorses. They even explore with whales and sharks and meet all kinds of ocean life. 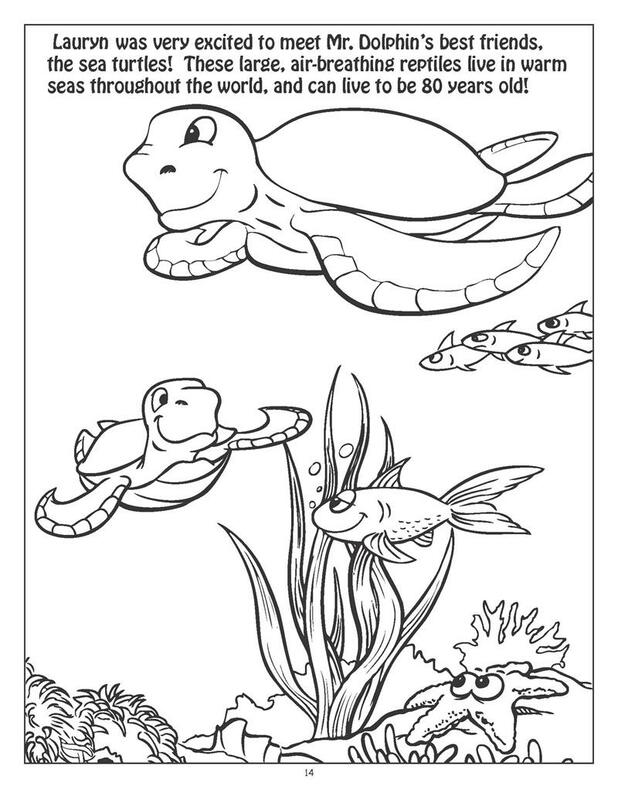 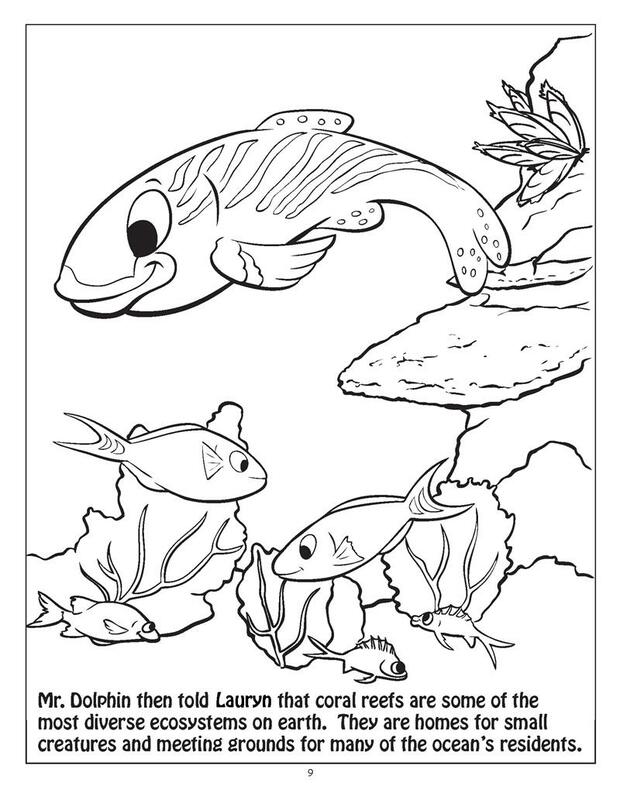 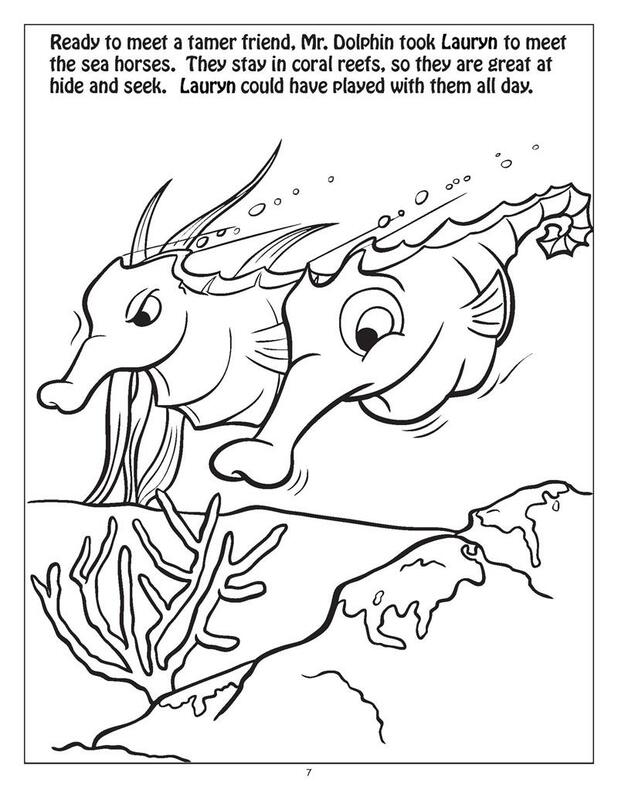 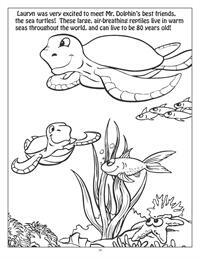 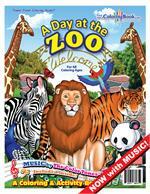 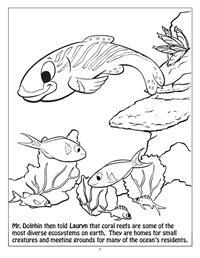 Personalized Underwater Exploration Coloring Books are here! 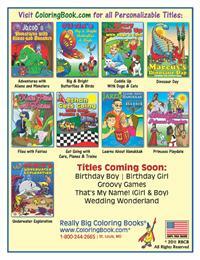 Put your or someone else's name in the order area and get a book with that name throughout the entire book! 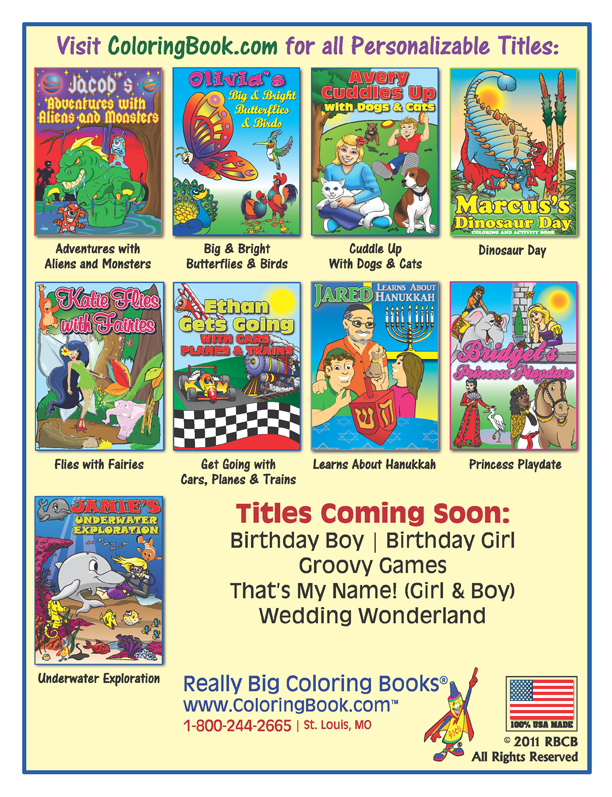 Great for birthday parties!